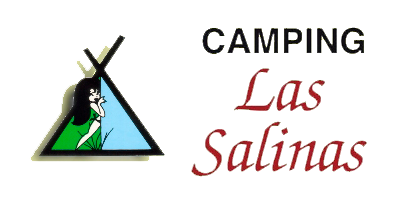 The camping has nine mobil-homes arrange in two zones. 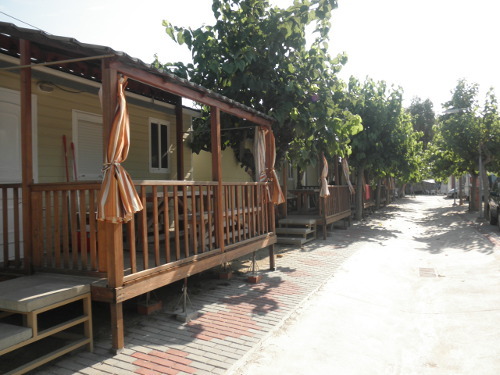 The mobil-homes have a double room, a room with two beds of 70 cm, a kitchen-dining room with a sofa that can become a comfortable double bed, a bathroom and a porch with one solid wooden table and two solid wooden benches. In addition, the mobil-homes in de second zone have air conditioning and television, because they have the drawback of being closer to the railroads tracks. The mobil-homes have a 6 people maximum capacity.